Ten years after the war ended in Sri Lanka, we still don’t know to the nearest ten thousand how many people perished. The estimates for the death toll for the last five months of the war alone vary between 7000 and 147,000. In 2011, the UN said it thought approximately 40,000 civilians had died; then in 2012 an internal UN report estimated it was at least 70,000. Population data from World Bank and UN sources indicated that more than 100,000 Tamils living in the conflict areas in the north have not returned home after the war. HRDAG has provided technical assistance to a broad range of non-governmental human rights organizations in Sri Lanka since 2000. Our assistance has included database development, guidance on coding data from narrative sources, and the strengths and limitations of statistical analysis of violence. Most recently, HRDAG consultant Dr Anita Gohdes has led training sessions with Tamil human rights documentarians from the northeast of the island. In early 2019, HRDAG is working with the International Truth and Justice Project for Sri Lanka on Counting the Dead, a community-based project to enumerate all the deaths during the conflict. In collaboration with the International Truth and Justice Project, HRDAG published a report about the 500 Tamils who disappeared while in Army custody in Sri Lanka in 2009. The report is titled “How many people disappeared on 17-19 May 2009 in Sri Lanka?” HRDAG Director of Research Dr Patrick Ball conducted the statistical analysis. Ending the 26-year civil war, the Tamils surrendered to Sri Lanka in May 2009. According to the report, Sri Lanka has a very large number of disappeared people. Even in the context of the high frequency and great magnitude of disappearances in Sri Lanka, the last three days of the war — 17 to 19 May 2009 — were extraordinary. “They represent the largest number of disappearances in one place and time in the country’s history,” according to the report. On 27 October 2007, HRDAG, Families of the Disappeared (FoD) and the International Center for Transitional Justice released their report Clarifying the Past and Commemorating Sri Lanka’s Disappeared: A Descriptive Analysis of Enforced Disappearances Documented by Families of the Disappeared.” The report was released during the annual commemoration event for Sri Lanka’s disappeared in Seeduwa, Katunayaka (Sri Lanka). HRDAG’s analysis was led by statistician and demographer Dr Romesh Silva. The report synthesizes the voices of 633 families and relatives of disappearance victims throughout Sri Lanka using descriptive statistical analysis. 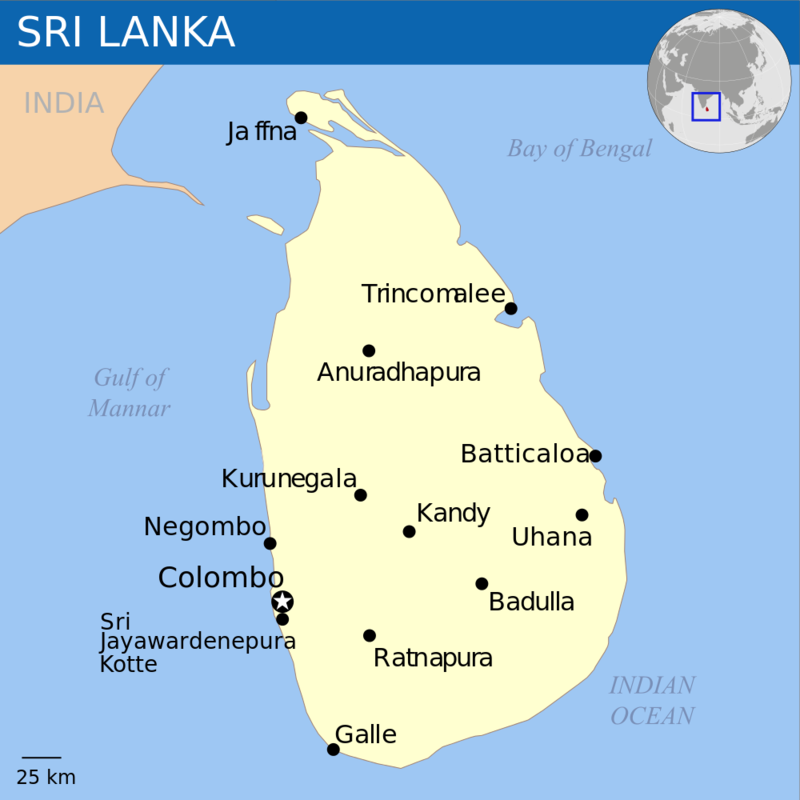 The disappearances reported to Families of the Disappeared have been largely concentrated in Gampaha, Kandy, Kalutara, and Puttalum districts of Sri Lanka. These reported disappearances occurred almost exclusively in the second half of 1989 and were largely attributed to be the responsibility of state forces including the Army, Police and the Special Task Force. The victims of these disappearances were largely young adult males, between the ages of 15 and 39, and are survived on average by 2-4 direct dependents.